Quality ink & toner for your printer, backed by our 100% Satisfaction Guarantee! Experience the same quality prints for a fraction of the cost with Advantage Print Solutions! Quality ink & toner for your printer, backed by our 100% Satisfaction Guarantee! Experience the same quality prints for a fraction of the cost with Advantage Print Solutions! Brother, Cannon, Dell, Epson, HP, IBM, Konica Minolta, Lexmark, Okidata, Panasonic, QMS, Ricoh, Samsung, Sharp, X, and more! 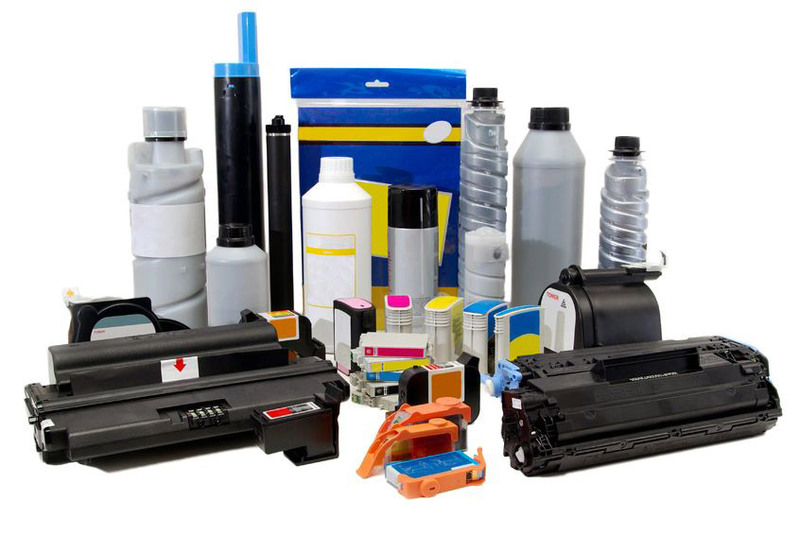 Fill out our quick info form and let's schedule a phone call or meet-up to discuss your toner needs.